Finally Moorpark, the internet you deserve is here! Bringing Big-City Internet Speeds to Rural and Urban Areas of Moorpark and Ventura County! Affordable, reliable, low latency wireless high-speed Internet is available in Moorpark, California right now. 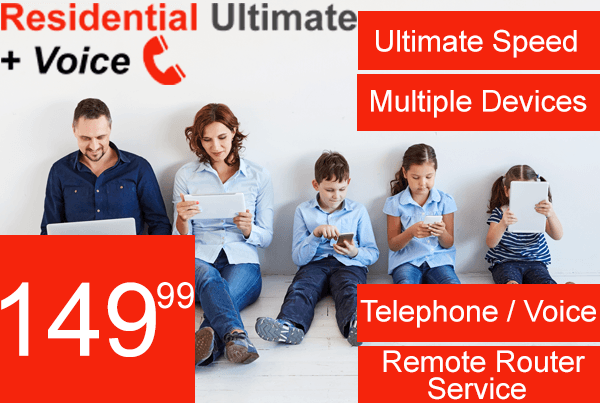 Welcome to Southern California’s fastest growing network – the new choice for those of you who don’t feel you have a lot of choices. Fast ♦ Reliable ♦ No Bundles. Internet so fast, you will wonder how you managed before! It is there for you. Always on internet gives you flexibility and convenience. 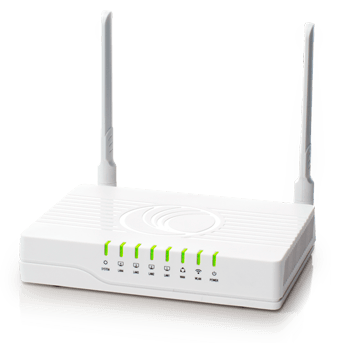 Go Creative Wireless now offers Remote Router Service. When you subscribe to this unique service, our Technical Support Experts will be able to trouble shoot your connection issues on the customers network. Our Technicians can trouble shoot Go Creative Wireless issues within our network from our antennas to your router, but we cannot trouble shoot from your router to your network and devices. By subscribing to our Remote Router Service, we will be able to remotely trouble shoot your issues and fix them remotely saving time and getting your Internet Service back up and running instead of having the cost and time involved in a Technician coming to your house or location. 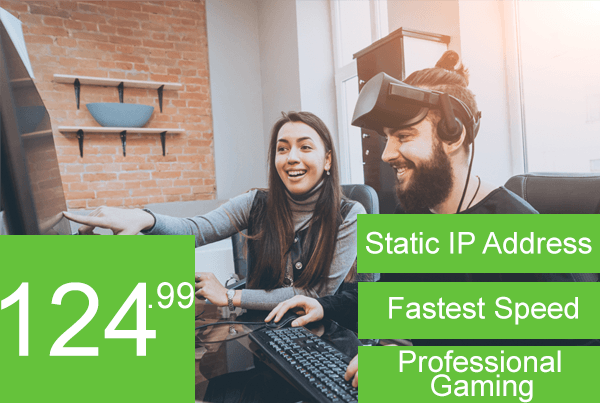 This service is available with all of Go Creative Wireless Broadband Packages. Our industry-leading 4G LTE services can provide customers in Moorpark, California with fast download speeds. 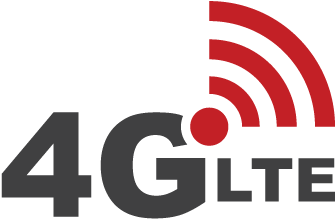 The term 4G LTE is a combination of two terms – 4G means fourth generation of data technology, and LTE means Long Term Evolution. Together this means that you’re getting the most advanced wireless data technology available, plus a commitment to continually improve. Bottom line? It’s the fastest wireless internet service you can get in Moorpark, California– and it’s going to keep getting faster. We offer a hassle-free 30-day Satisfaction Guarantee for all of our services and plans, including this one. If you try out our service and aren’t happy with the results, we’ll give you a full refund. Oh, and did we mention you also get UNLIMITED usage? That’s right! No data caps, no overage charges, no annoying fees or hidden restrictions. Use as much as you want, we won’t stop you! You want to be able to upload photos, while streaming music, while Skyping your mom, while your friend plays video games on your TV…all at the same time. It’s the new normal. And we created our media-grade Internet just for you. As the only ones in town with guaranteed symmetrical speeds for upload and download, you’ll have the best of both worlds. No Buffering. No Packet Loss. No down time. Other guys will tell you they offer “up to” a certain Internet speed. What good is that if you never get it? Each time another person in your neighborhood logs on, your speed slows down. Our speeds are guaranteed. You get what you pay for. All the time. No matter how many people are online. Live humans answering phones. Quick installs. Set appointment times. And Tech Support that’s available 24/7. Go Creative Wireless affirms its commitment to stay net neutral. Our customers will have open access across our network and business traffic will not be discriminated in favor of companies paying for a “fast lane”. We will continue to provide our phenomenal customer service and our GUARANTEED speeds. We will maintain our commitment to quality and reinvest in our network to maintain and exceed that quality. Go Creative WirelessIs a Broadband Wireless Internet Service Provider, Providing Internet Service to Ventura County, Santa Barbara County and Los Angeles County to areas where conventional ISP's cannot provide service to. Website created by i40media Copyright 2017. All rights reserved. 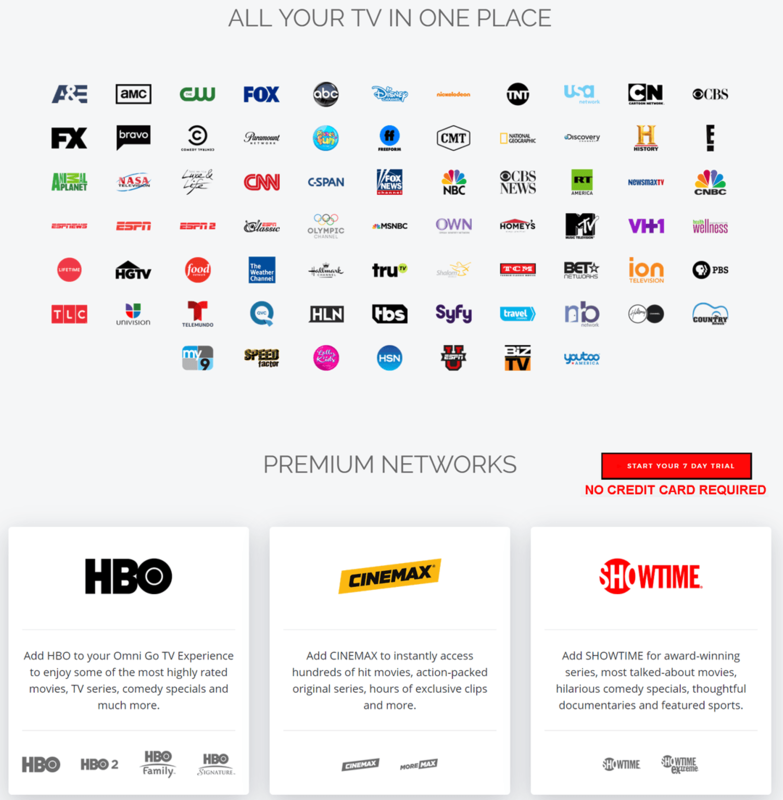 Channels, 7 days playback and up to 50 hours of DVR with watch-on-the-go options!